Mentos & Coke Experiment For Kids | Cool Kid Facts . 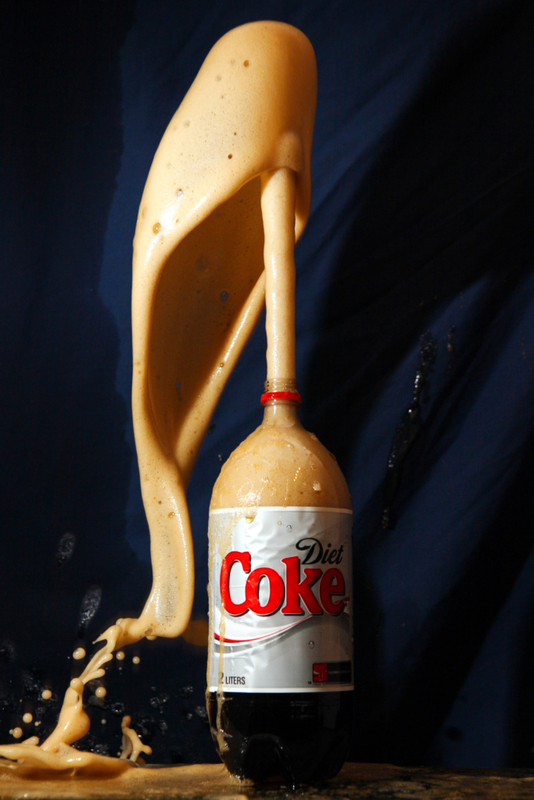 Have you ever taken a can of soda, shook it up, and given it to your friend? Well, it’s probably not pretty. And you may not have a friend for a day or two until they forgive you. But making soda explode is fun. And there is a way to make it really go boom if you have a few pennies and a bit of time on your hands. Note – be sure to only try this experiment with a responsible adult! 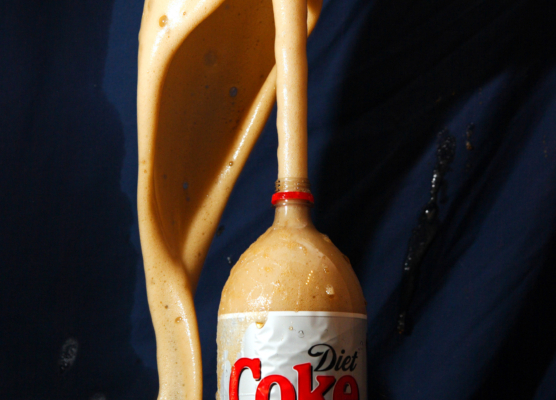 It really only takes a few minutes to setup the mentos and coke volcano experiment. And it’s a great way to learn about chemical reactions. It’s also a lot less work than your classic paper mache volcano. So, if you want some quick and easy fun, get some paper towels because we’re about to make a sweet mess. What Will I Need For The Mentos And Coke Volcano? There really aren’t that many supplies you need to make a mentos and coke volcano. Now it’s time to actually run the experiment, but first, we need to make a hypothesis. The scientific method is an important way scientists make observations and come to conclusions. Part of the scientific method is making a prediction called a hypothesis. Write down what you think will happen when placing the Mentos in the soda. Do a little bit of research about the ingredients of Mentos and soda. This will help you make an informed guess as to what will happen. In an experiment, you have two groups: an experimental group, and a control group. Open the soda bottle, set it down and write down what you observe about it. This will count as your control group. It’s what happens when you put nothing in the soda. Now take the Mentos in your tube loader. Put the index card on top of the tube loader and turn the tube upside down. The candy should not fall out. Be ready. The reaction happens fast, so don’t have your face over the bottle. Place the index card and candies over the mouth of the bottle. Make sure the candies are in line with the mouth of the bottle. You want the candies going in the bottle and not falling over the side. Now remove the index card and let candies fall in and step away from the Mentos and coke volcano. Write down what happened when you dropped the Mentos in the coke. 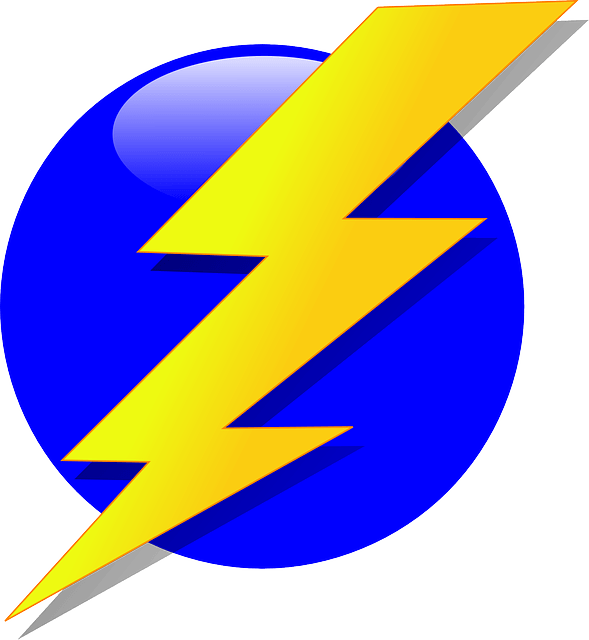 Did what you hypothesize happen? Compare your notes on the experiment to the control group. Let us know what you observed in your science experiment!